Great Building Spot - Inside the Bolivar City Limits on the City Limit Line. Public Water, Electricity, Sewer, & Gas - Near Hardeman County Golf & Country Club. 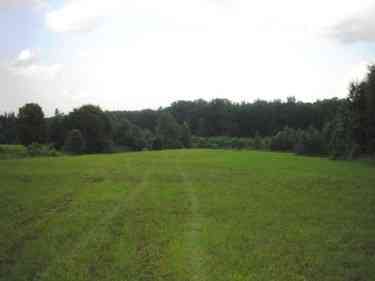 Open & Wooded - Perfectly Suited for a Mini-Farm - Adjoins Beautiful Homes & Estates. Annual Property Tax: $525 (Source: Courthouse Records). Please provide more information about Listing # 584144.